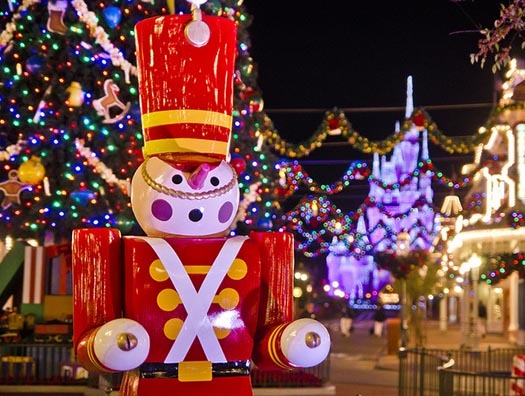 At WDW Magazine, we just LOVE Christmas at Walt Disney World! It’s the most wonderful time of the year at the Most Magical Place on Earth. There’s something so special about the holidays at WDW – and there’s a lot of added value during December with extra shows, treats, dining experiences and more that you won’t want to miss. See a working carousel made out of gingerbread? Discover tastes from winter holidays around the world? See celebrities like Neil Patrick Harris read the biblical Christmas story? 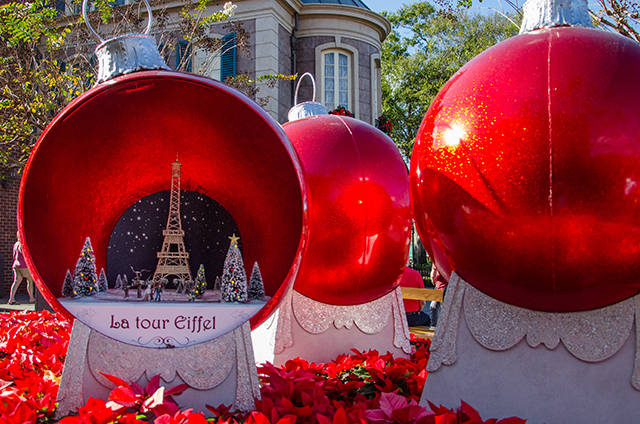 Go behind the scenes to see how Disney decorates for the holidays? Take a sleigh ride through a whimsically decorated campground? See Elsa light up Cinderella Castle? Meet your favorite characters in their holiday best? 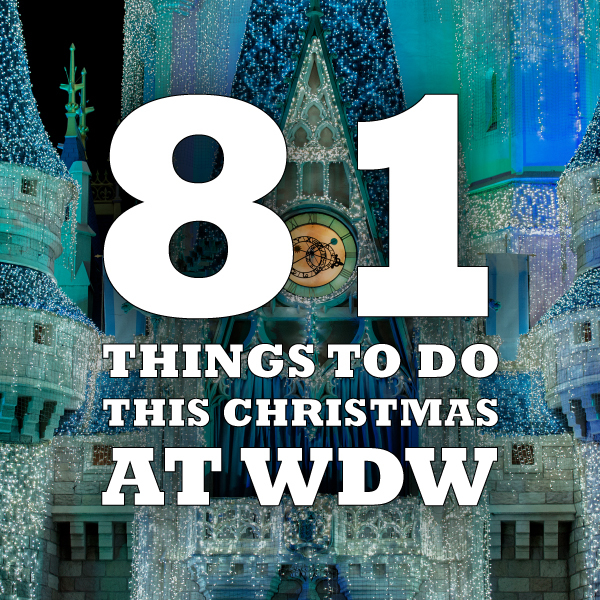 Whether you’ve celebrated the holidays at WDW before, or you’re a first timer, or you’re just dreaming of a Disney Christmas, you’ve got to check out our list of 81 Things to Do at Walt Disney World This Christmas! There’s so much to do at WDW during the holiday season, you couldn’t possibly do it all, or could you? Download our checklist to take on your trip, and post your progress on our Facebook page for extra fun! 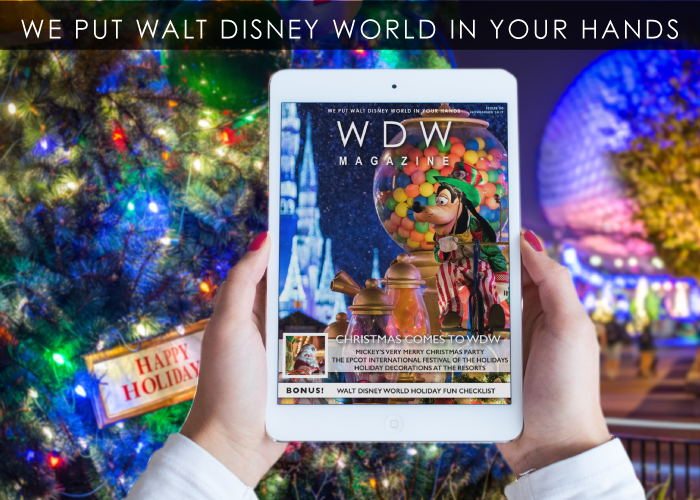 Subscribe to WDW Magazine today for access to all of our Christmas at WDW coverage!